Graduated in Aerospace Engineering in 2000 from Politecnico di Milano. He started to work in the intellectual property field in 2001. 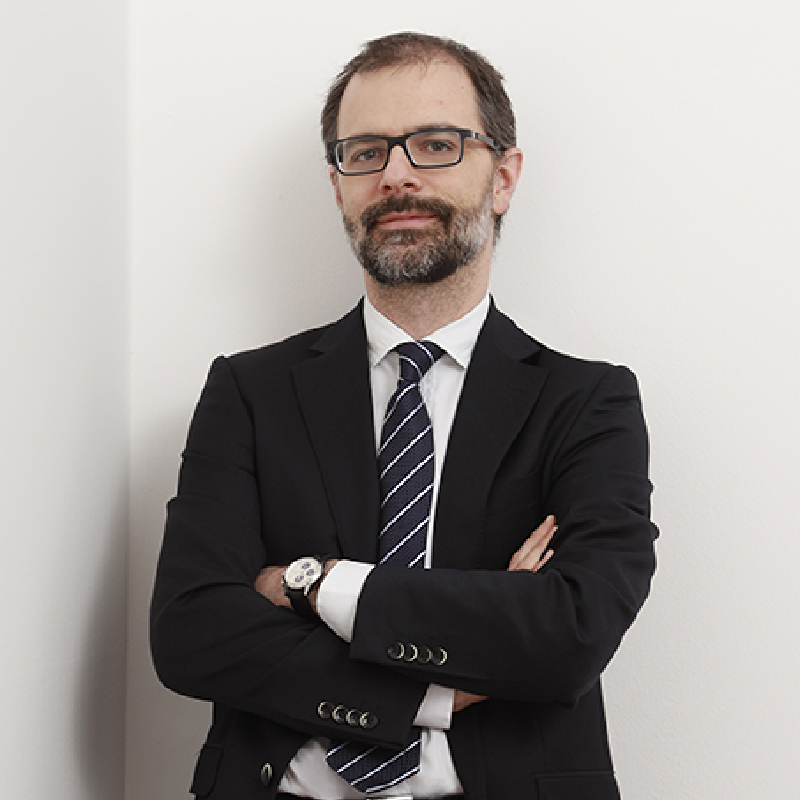 He initially dealt with filing and prosecuting patents and designs inside and outside Italy. He then started to write opinions on patentability, infringement and validity, also on the basis of priority searches. He then dealt with industrial property suits, both as a technical consultant to a client and as a court-appointed technical consultant.